One of the most important moves a small business needs to make for their marketing strategy to be successful is to create strong marketing goals. Without a sense of what you want out of your campaign, it’s easy to follow an incomplete or directionless plan and wind up wasting time and money. Specific means the objective is detailed and small enough in scope that the information gathered will be directly applicable to your business and marketing goals. Solving all your business’s problems and inefficiencies at once isn’t feasible. To create the best possible marketing strategy, you need to divide and conquer. Measurable means ensuring your plan gathers qualitative or quantitative attributes that can be used to create useful metrics. Any plan to improve performance that doesn’t give a reliable way to measure said performance is a non-starter. Here, the aforementioned specificity is your friend, as it reduces the urge to cast your net too wide or vaguely with data collection. Actionable means the information obtained from your campaign can be used to create meaningful change in your business to improve performance. This is somewhat related to the measurable ‘M’ in SMART, but it remains an important distinction. Not just any metric will do when determining whether your marketing strategies are helping you reach your business’s goals. They need to be metrics that directly apply to your projects, so you can improve them effectively. Relevant means that the metrics measured will be able to inform the solution of a specific problem experienced by the marketer. When it comes to collecting data, it’s easy to get carried away and track every single point that could conceivably relate to your marketing goals. However, this is more likely to bog you down than help. Make sure you limit yourself to only the most relevant metrics when tracking the success of a project or campaign. It will make the work of hitting your marketing goals far easier in the long run. And Time-bound means that the marketing goals must be constrained by a time period against which they can be evaluated. A test really isn’t a test if it doesn’t have a set endpoint where all the data can be tabulated, and success can be judged. It’s a slippery slope to marry yourself to an idea, then keep giving it one more month and one more month until it works out. A timeframe forces you to be discerning with your marketing strategy and helps you make the moves that will let you hit your marketing goals. Answering these questions can give you a far better sense of your identity as a business, the core audience of your marketing campaigns, and how best to bring them your message. Especially after a SWOT analysis you will have a great list of areas for where to apply SMART objectives, both to limit your liabilities, and play to your strengths. Especially when working with limited resources, businesses need to know how much each customer is worth so they can set the most effective marketing budget. But even with those more in-depth questions, SMART goals still might feel too theoretical to take seriously. However, there are many excellent practical ways to use business goals to inform marketing goals as long as you approach it the right way. 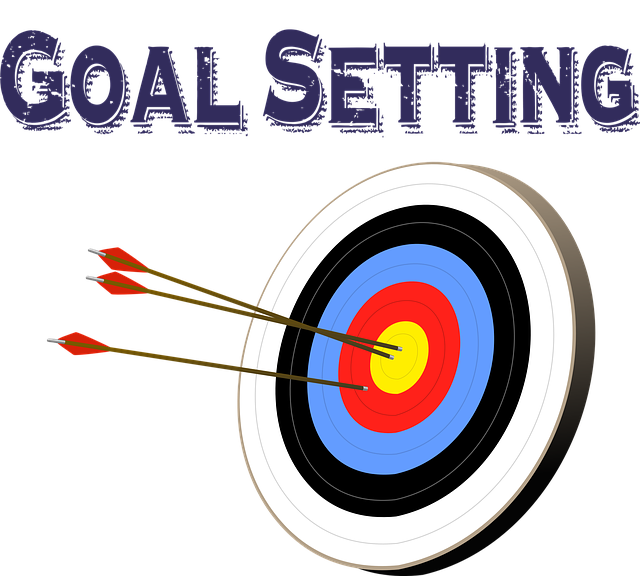 To get a better sense of what constitutes good and poor marketing goals, here are some examples. This is a very good goal because it is highly focused, provides a finite number of relevant metrics, will most likely result in actionable insights, and has a set time-frame. Although there are a lot of numbers there, they are all directly related to building a profile of the ideal customer. This objective is better because it directly names a desired result of the business’s online presence. When in doubt, it is never a bad idea to relate your marketing goals directly to a financial milestone. Just don’t get overambitious, and try and overload your objective with too many metrics. A good rule is to limit yourself to only an acquisition objective, a conversion objective, or an engagement objective. This will help you stay SMART and retain focus. If there is one main take away from all of this, that is to always keep an eye on the bottom line. SMART marketing goals exist to help businesses justify their marketing strategies, and refine their objectives to the most capital-minded form. If you don’t know what issue your objective addresses, what stats you want to achieve at the end, or how long the project would last, it’s time to go back to the drawing board. Using the techniques above, you can soon be well on your way to creating a powerful marketing strategy, based on solid and defined goals. Would you like to learn more about digital marketing for SMEs? For information on innovative techniques, new industry developments, and best practices to drive conversions, subscribe to our newsletter.